Hi, my name is Jeff Waite. I was born in Iowa City and have lived around the area my entire life. I have spent 3 years with Roto Rooter learning my trade, and over 1 year with City Sewer before starting my own business. 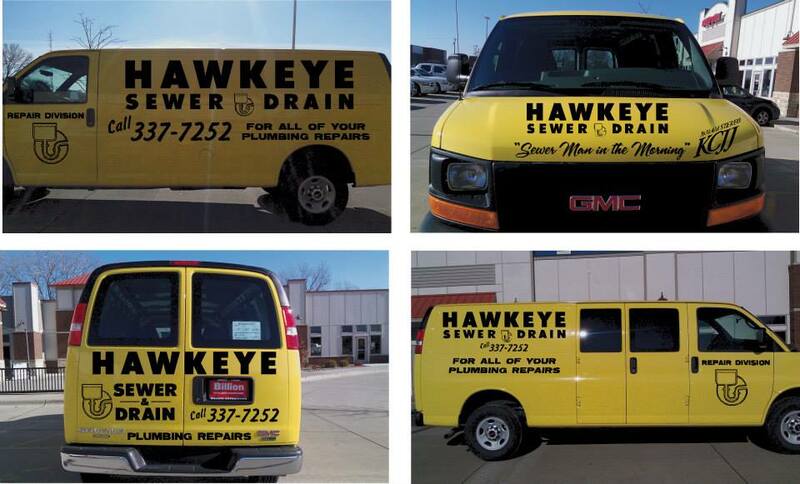 I have been running my own business since 1997 and am very confident I am one of the most knowledgeable professionals in my field here in the Iowa City area! I believe in customer service & giving people the most for their dollar. That’s why I don’t charge any more for evenings or weekends (until 7pm), cause this is mainly a night and weekend problem. I think it is wrong to take advantage of people’s troubles. Hence, WHERE YOUR MISFORTUNE WILL NOT COST YOU A FORTUNE.